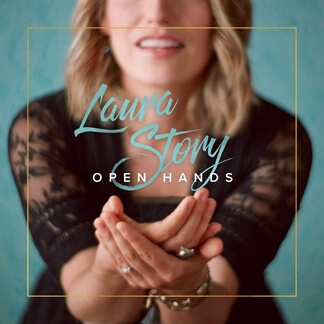 GRAMMY® winner Laura Story recently released her fifth album, Open Hands, examining the beauty found in surrendering, relinquishing control and trusting God. “It’s about learning to live with open hands," Laura shares, "learning to live life in this constant state of saying, ‘Lord, my life is Yours. My time is Yours. 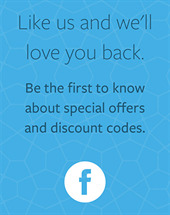 My resources are Yours. 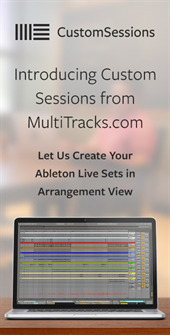 All of this is Yours. Do what You will.’” Open Hands’ fresh collection of originals blends Laura’s signature congregational worship with intimate moments. “I wanted to make an album so that each song I write would be just that seed of hope or that lifeline that someone listens to during that tough moment and thinks, ‘I’m going to choose to trust God, even during this,’” she comments. “I pray that God would speak through me in the midst of the music.” The album includes a few reimagined versions of classic hymns "Awake My Soul (A 1000 Tongues)" and "For the Love of My King" as well as a cover of North Point InsideOut's popular Easter anthem, "Death Was Arrested." 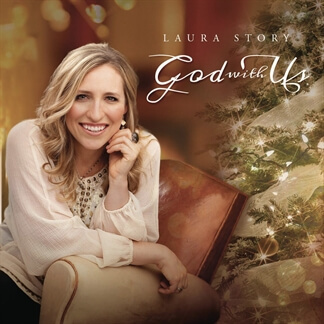 "Give You Faith" is another standout, which Laura wrote concerning the legacy she wishes to leave her children. “The song is about releasing your kids into the hands of God,” she explains. “ The most important thing that we could possibly give our children is to not just tell them about the faith that we have but to live out that faith as a family." 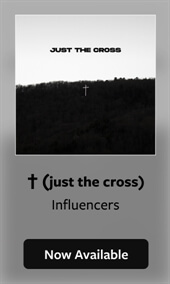 We encourage you to check out the entire album, as it is filled with anthems that both refresh and encourage. Download your copy of Open Hands today on iTunes.